Some people maintain that beavers destroy the forest when they gnaw down trees and build their dams. This beaver safari will teach you more about this fascinating species and their impact on the ecosystem. Beavers are amazing creatures that make a large contribution to biodiversity. As humans we should be showing them more respect and gratitude. For whom: Anyone over 8 and able to swim. Location: Karmansbo (Västmanland); the exact location will be announced when booking. From late April to late September. June and July offer the best lighting conditions for photography but this also means staying up longer. After you are welcomed by your guide, you will get acquainted with the rest of the group. An introduction about beavers will be given that will advise you on how to behave so as to increase your chances of seeing these animals in the wild. Did you know that a beaver lodge can be as high as a human being and that a beaver can fell a big tree with its bare teeth? 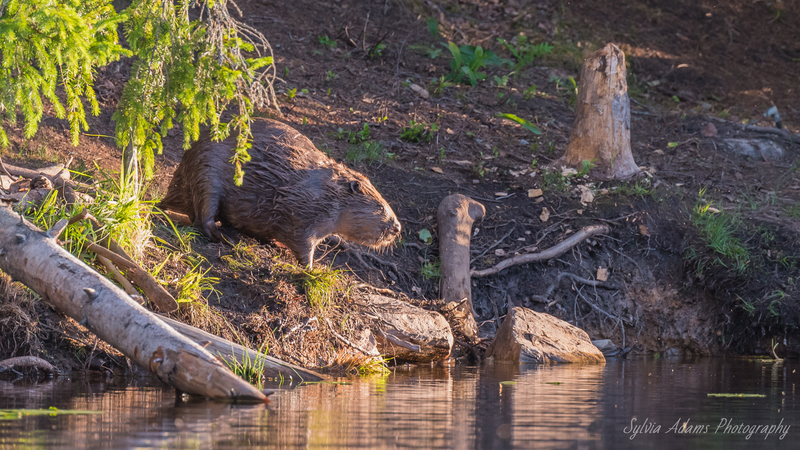 This tour will teach you why beavers are called the engineers of the forest and why their presence is so significant to the taiga ecosystem. Before departure you will enjoy an outdoor dinner consisting of a wrap filled with smoked pork and organic vegetables, a healthy berry drink or a bottle of local beer, organic coffee and tea and delicious homemade chocolate biscuits. For vegetarians a meatless wrap is available. After dinner everyone will help push the rubber boats into the river. Photographers get to sit in the front. The boats are powered by a surprisingly quiet electric motor and are easy to manoeuvre, guaranteeing you a bounty of photos. 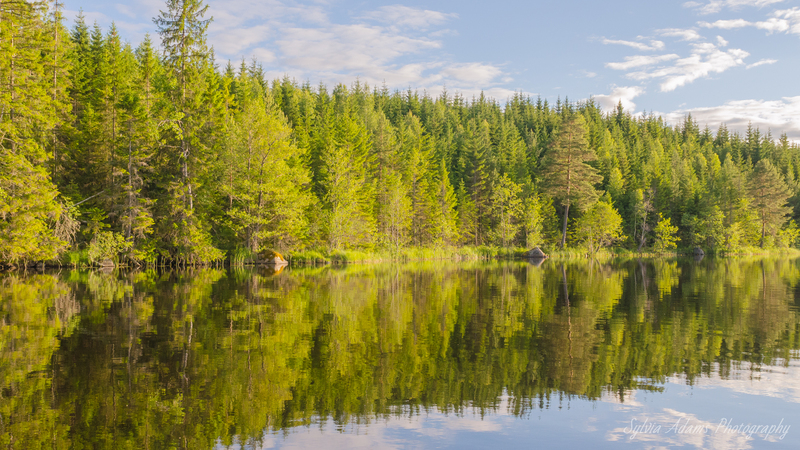 The lake that is the scene of your 3 hour boat tour is exceptionally suited for spotting beaver signs, the beavers themselves and their impressive constructions. Everyone is scanning the shore searching for beavers and other wildlife. It is only a matter of time before you lay your eyes on several beaver lodges and countless beavers. With a bit of luck you get to enjoy a stunning sunset over the lake. When darkness falls you will return to the starting point and round up the safari. The price for children up to 16 years of age is only SEK 725 (50% discount) and students up to 26 pay SEK 1250. This activity takes place in the wild, meaning that although you will be visiting the location where these animals live, no guarantees can be given as to what you will get to see/photograph.